Quickly and easily make light, airy meringue with these 5 lb. 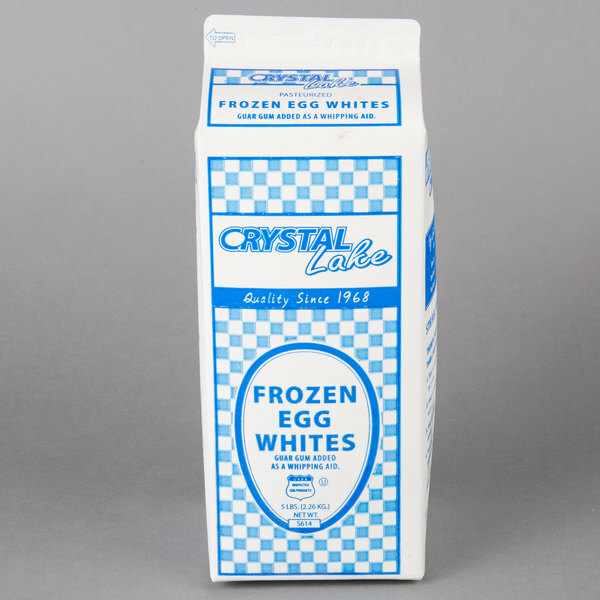 frozen egg whites! 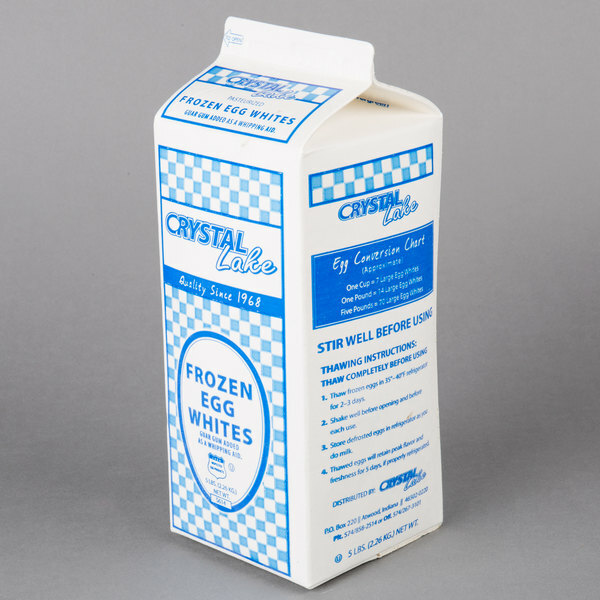 These liquid egg whites are shell-less and ready to use right out of the container. This saves you precious time in the baking process. 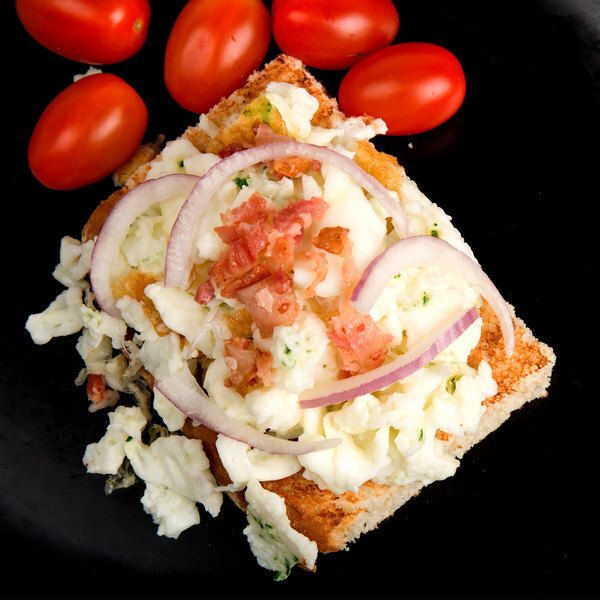 These egg whites are pasteurized for safety and enhanced with a whipping aid for fluffier results when whipped. As a result, you can quickly and easily bake deliciously fluffy cakes or create perfectly whipped homemade icing for your baked goods. 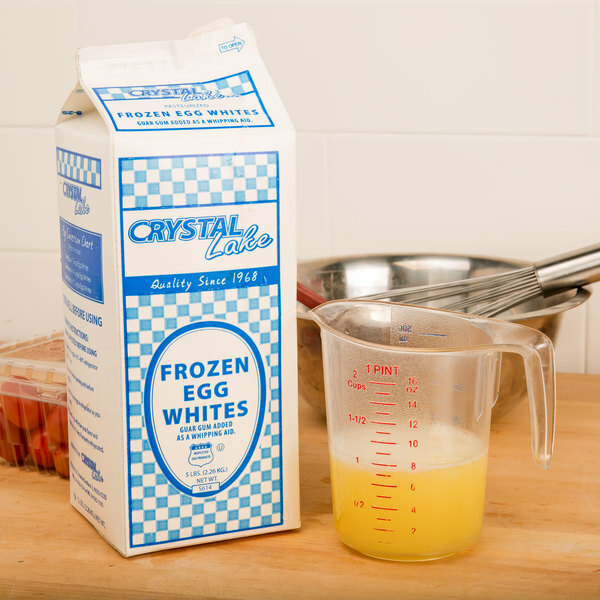 With these liquid egg whites, you'll be able to replace the tedious process of cracking and separating eggs, with a simple pour from the container. 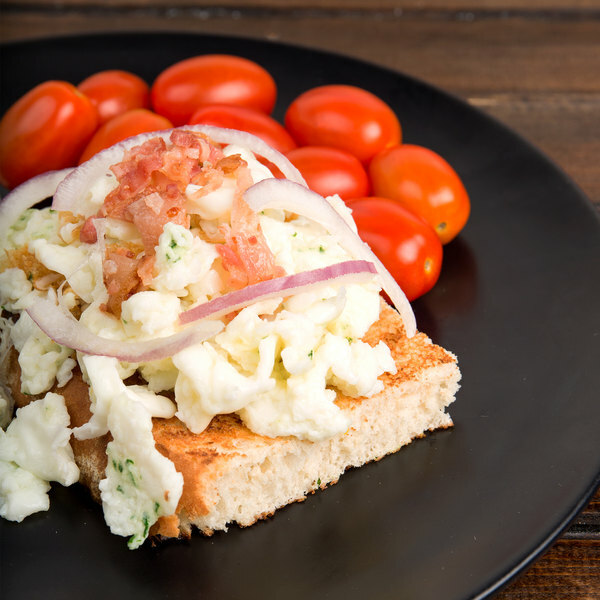 Use them in any recipe that calls for egg whites! 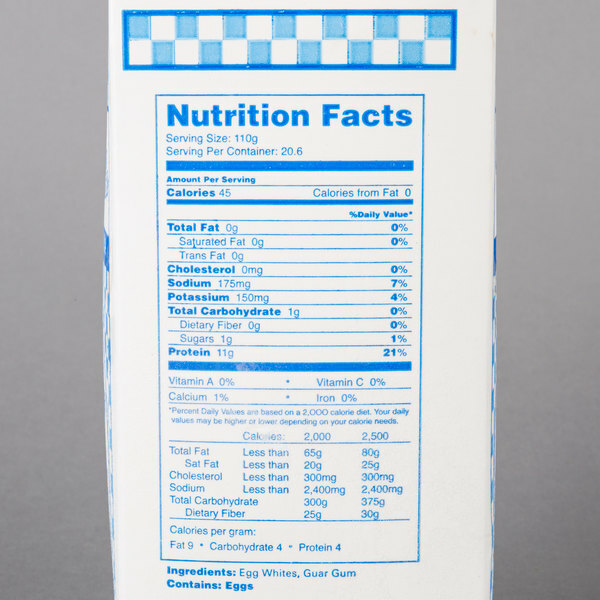 An easy-to-read conversion chart is printed right on the carton, so you'll always know exactly how much liquid egg product to use in place of shell eggs. With these liquid eggs, you'll be able to offer a high protein, low calorie food, without all the labor.